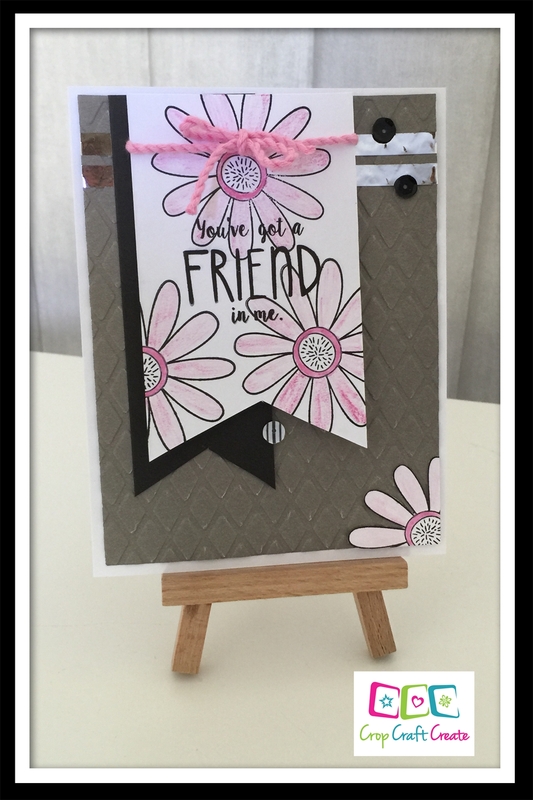 It’s one of my favourite nights of the month tonight – my Card Creations class. You’ve already seen one of the cool cards we’ll be creating tonight, now I’m going to share another. So why is this sneaky? Because if you look closely, you’ll see a product on it that has not yet been released!! Can you work it out? ?